Motivational Words - "A negative thinker sees a difficulty in every opportunity. A positive thinker sees an opportunity in every difficulty." 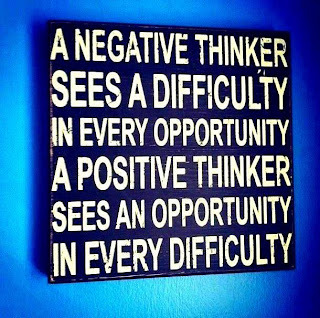 A negative thinker sees difficulty in every opportunity. 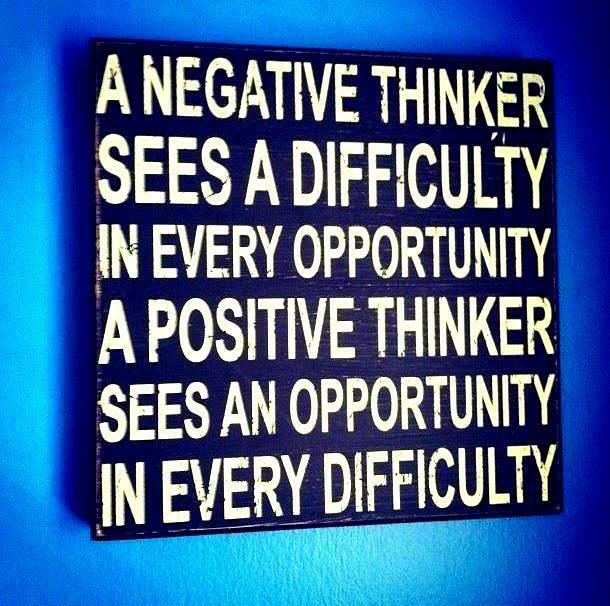 A positive thinker sees an opportunity in every difficulty.